The content of the exposition started after the publication of Lanzarote, Jardín de Cactus, Carlo Scarpa per il Giardino International Award at the XXVIII edition in 2017, published by the Fondazione Benetton Studi Ricerche with Antiga publishers in collaboration with the Art, Culture and Tourism Centres of the Cabildo of Lanzarote, currently translated into Spanish for the exhibition. 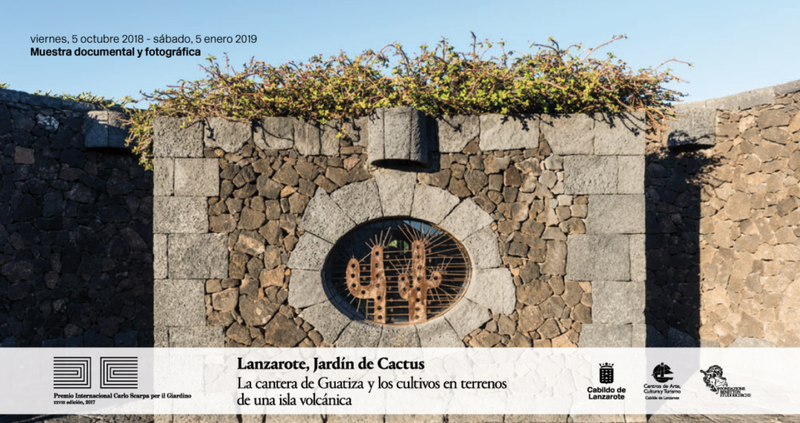 This prestigious award was granted in 2017 in Jardín de Cactus by the Scientific Committee of the Scarpa Awards as part of a special cluster of cultivated quarries and craters, is the irrefutable testimony of a fertile balance between nature and culture.  A place that reflects the worth of a farming landscape and at the same time represents a significant phase in the history of an island that has been able to reinvent itself time and time again after situations that left it devastated and vulnerable.